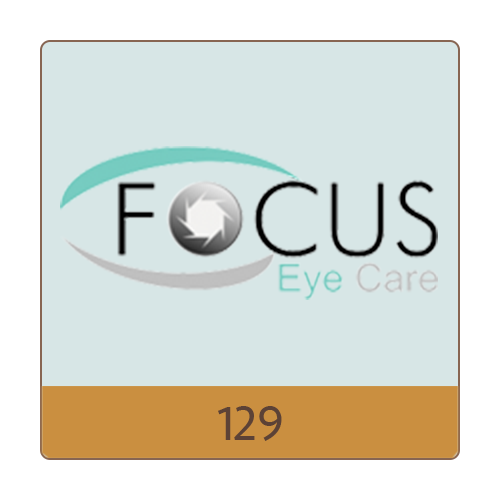 The highest level of total eye care, offering thorough eye examinations for all ages from children to adults and seniors. Optometrist Dr. Andrea Dawson knows that preventative care is an important part of maintaining your eye health and uses cutting edge technology and equipment for early detection, diagnosis and treatment of eye diseases or vision impairments. Our friendly, competent staff can help with selecting eye wear that is right for you in our contemporary optical boutique. You’ll find a wide variety of stylish quality eye wear, including designer name brands.